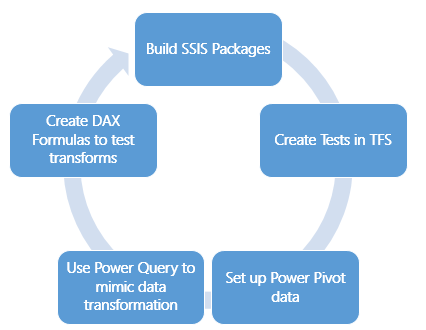 As companies move through the cycle of building Excel based solutions for business intelligence and analytics, they eventually end up with a SQL Server Analysis Services Tabular Model. The tabular model comes into play when you need more data in your model or want to support more granular security. 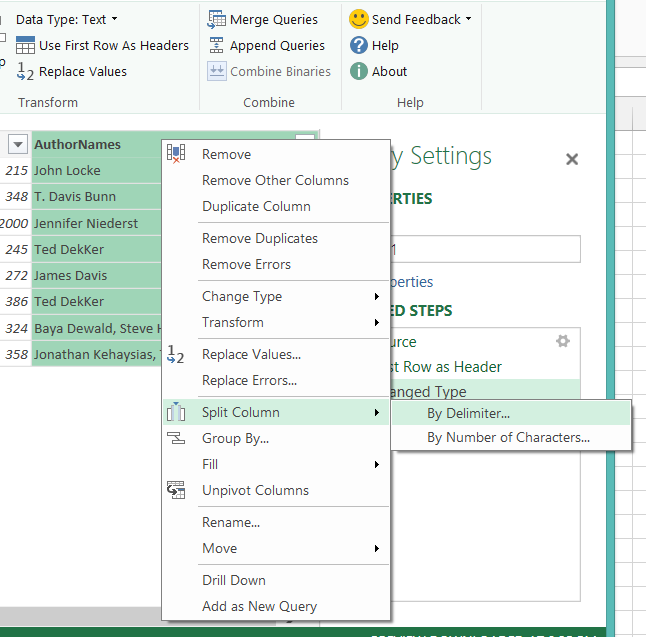 Up to this point, users have been happily using Power Pivot models in Excel to build their analysis solutions. However, once the model is deployed to tabular some functionality or interaction with the model changes in significant ways. To summarize this point, power users or data modelers will create Power Pivot models in Excel. These models may or may not be deployed SharePoint, but they need to take them to the next level. 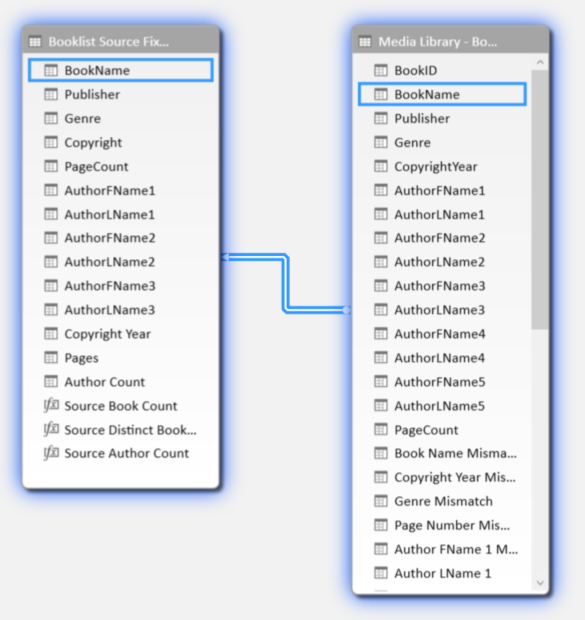 You can migrate a Power Pivot model to tabular with ease by using the import option in SQL Server Data Tools. 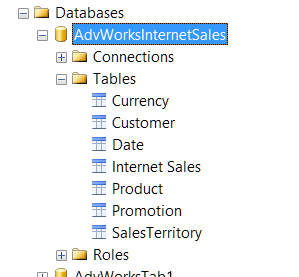 I started by creating a simple Power Pivot model using Adventure Works DW data based on the Internet Sales fact table. I am using seven tables in my model as shown here. I am not going to add any calculated measures to the model because Power Pivot allows me to use the data as it sets. Next we create a pivot table based on this model. I dropped the Fiscal Year onto rows and added OrderQuantity and ExtendedAmount to the values region. 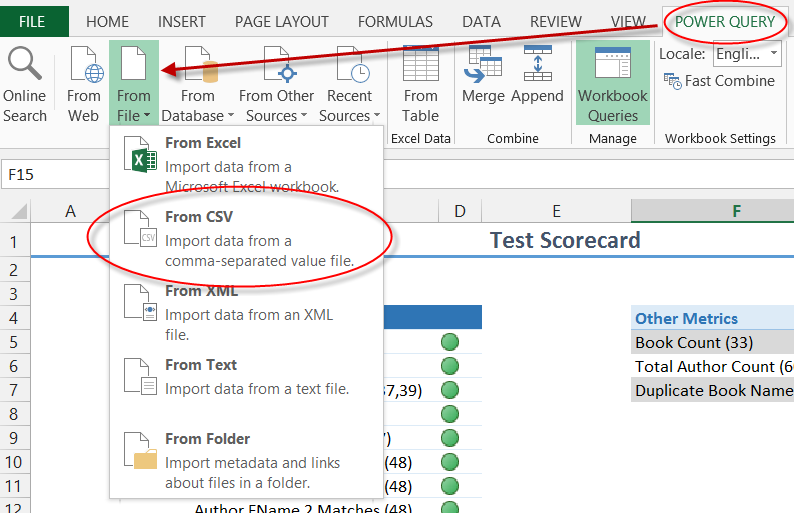 When OrderQuantity and ExtendedAmount are added to the pivot table, Excel defaults to a sum calculation when working with the data. Basically Excel creates the calculation for you based on what it knows about the data. The point here is that I have data that can be used as values without doing any additional work with the model. I saved the workbook, closed Excel and moved on to the next step. First we need to convert the Power Pivot model to a tabular model. 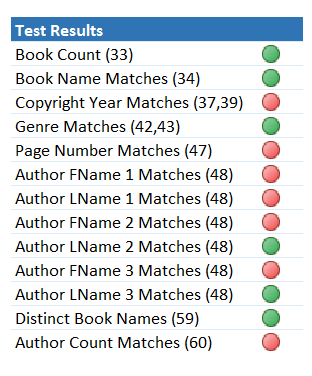 Which is done by importing the model we just saved in SQL Server Data Tools. 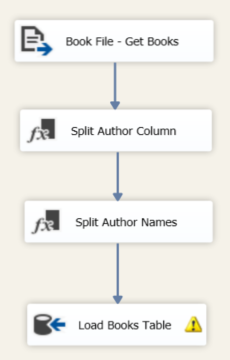 Once we have the project open, we need to deploy the model to a SSAS tabular instance so we can connect to it with Excel. 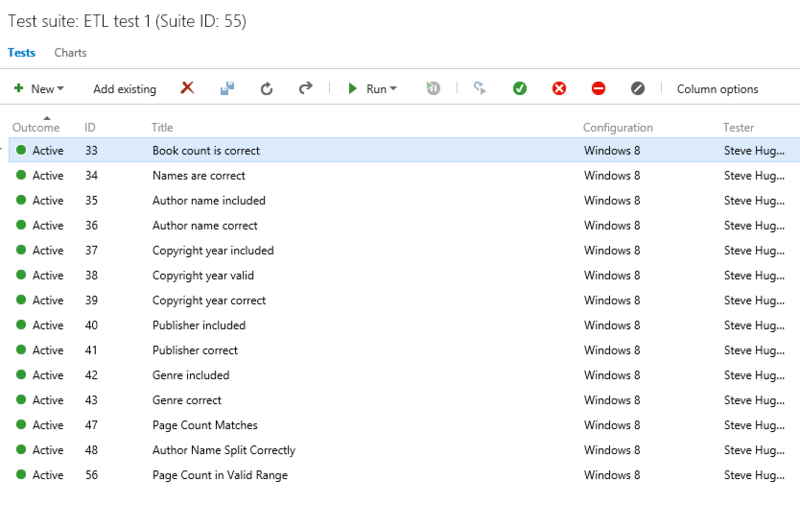 Now that it has been deployed to SSAS we can reopen our workbook and add a connection to the tabular model. 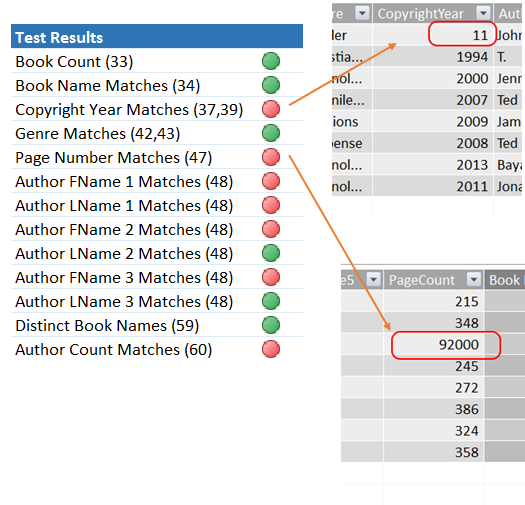 In the field list we notice three differences now that the model is tabular. 1. 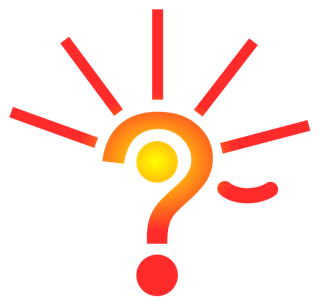 The SUM symbol (sigma) is used to highlight values or measures that can be calculated. 2. The values we created in the Power Pivot model show up here. 3. In the Values section, “_No measures defined” is shown. When working with multidimensional models, the Values section are represented the same. That makes sense as the connection that Excel is using is based on MDX not DAX. This significantly changes the user experience. Let’s add a new measure to our Power Pivot model and try to do the same in the tabular model. We can still drop the DiscountAmount into the values section in our pivot table based on Power Pivot. 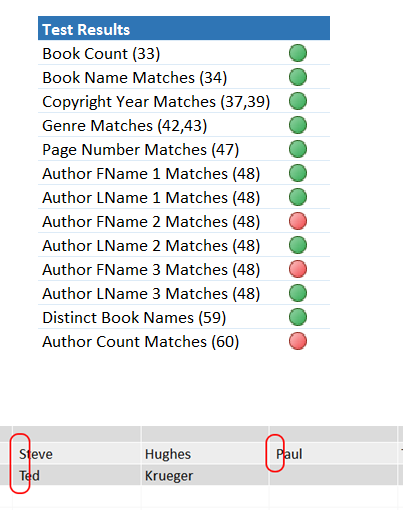 However, when we try to do the same on tabular we get an error saying that we cannot add it to that area of the report. 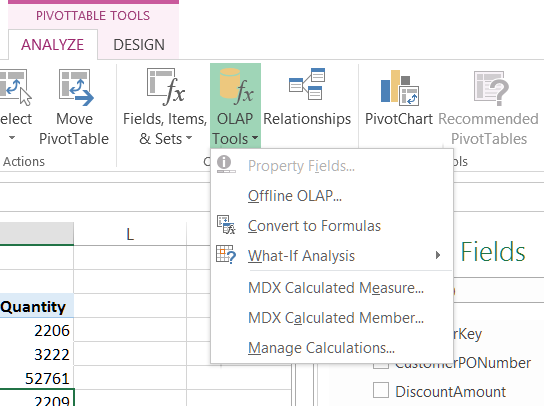 In order for us to use DiscountAmount as a measure we will need to create an OLAP measure (See Excel Tip #8 for details) to use it in this Excel workbook or we will need to add it as a calculated measure in tabular and redeploy for it to be available. 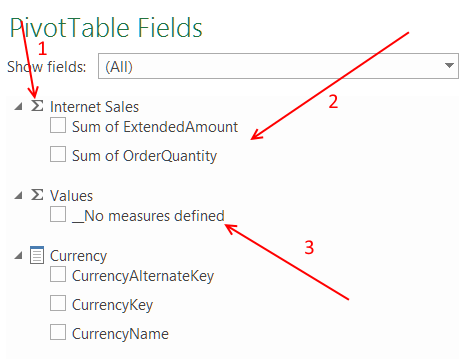 Because Excel treats a tabular model the same as a multidimensional model in SSAS you will need to add calculated measures for all measures you want to use as values in pivot tables in Excel. Multidimensional models are highly structured using the dimension and measure group techniques. While tabular “feels” like Power Pivot, to be used by Excel it needs to appear structured like multidimensional cubes. 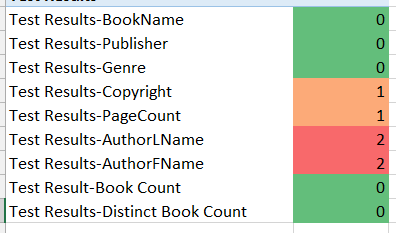 Making this more interesting is that Excel uses MDX to communicate with tabular models, not DAX. 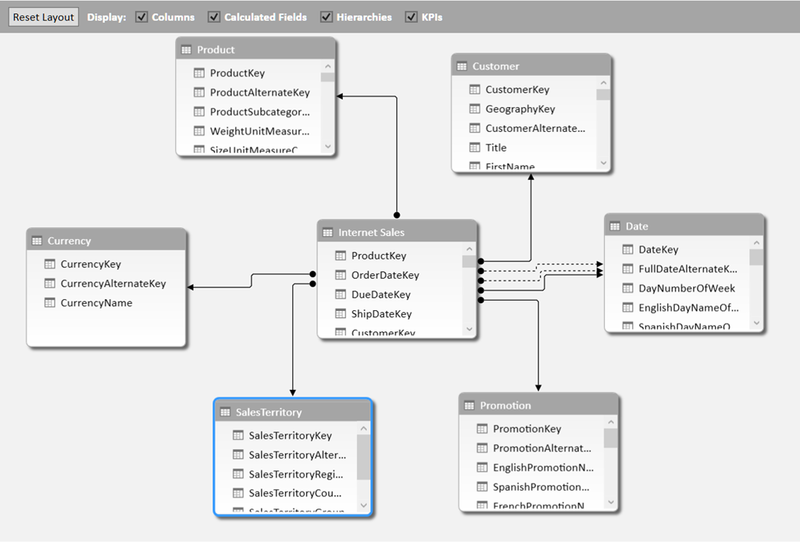 As a result, we are able to use the OLAP tools in the PivotTable Tools ribbon. 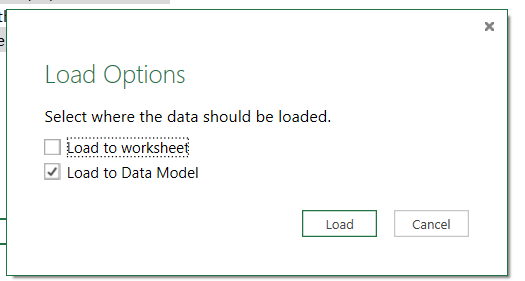 This option is not available when working with Power Pivot models in Excel. Overall the impact to users, in particular power users and report builders, is that they have less “freedom” to design when using a tabular model. If they want to add more calculations, they need to be familiar with MDX. 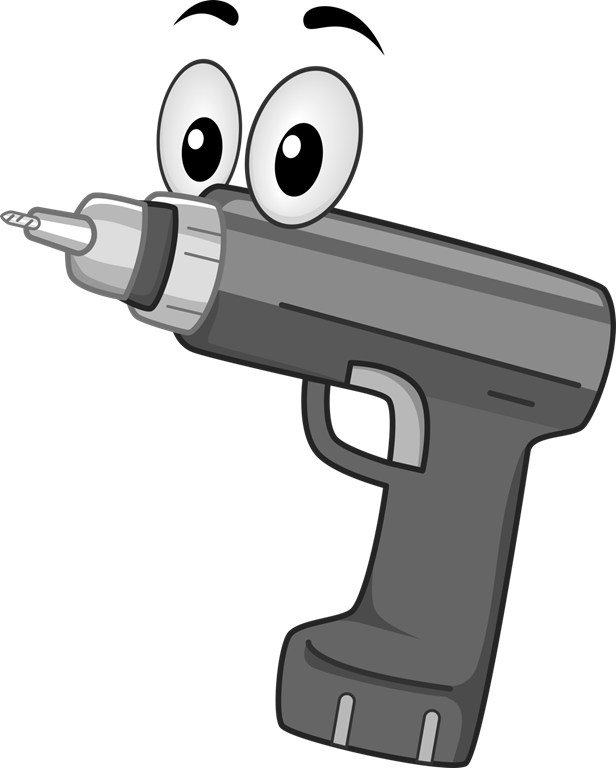 Furthermore, if they want the calculations to be generally available they need to work with IT to deploy updated models. 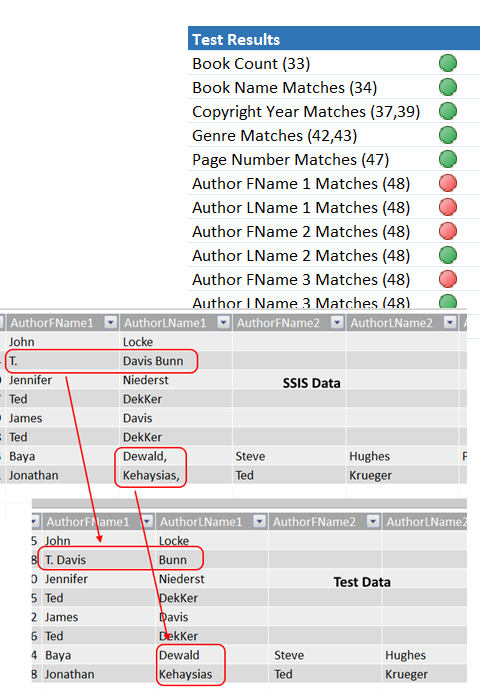 Hopefully we will see DAX supported interaction with SSAS in the future, but for the moment you need to understand how tabular and Power Pivot differ when using pivot tables in Excel.